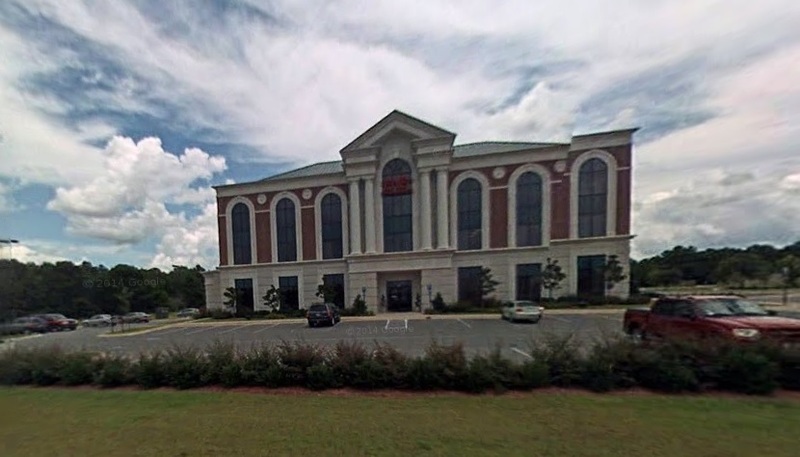 The bank is located outside the Tallahassee-based credit union's field of membership. First National Bank's headquarters building, as shown on Google maps. The $406 million First Commerce Credit Union said it entered into a purchase and assumption agreement to acquire the $89 million First National Bank in Crestview, Fla., according to a prepared statement from the Tallahassee-based cooperative.